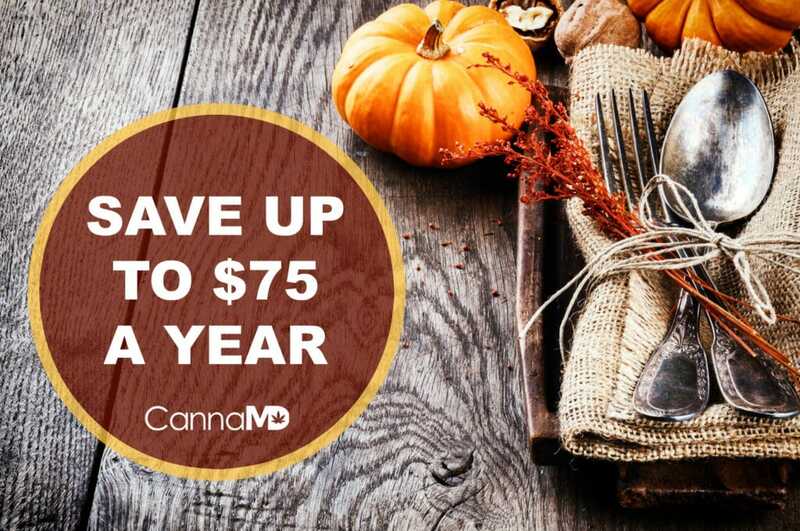 CannaMD patients can now earn up to $75 in appointment savings per year by referring new patients! (Each referral earns a $15 credit.) And the best part? Whoever you refer receives a $15 discount as well! Just make sure to tell your friends to mention your name when scheduling their appointment! Not a patient yet? No problem! Call 1 (855) 420-9170 or fill out a quick application to get started at any one of our statewide locations and then invite your friends! The savings add up fast, so don’t miss out! Speaking of great deals: If you haven’t read our Medical Marijuana: Basics e-book, download your FREE copy today! Still need more resources? Check out our database of condition-specific medical cannabis research! 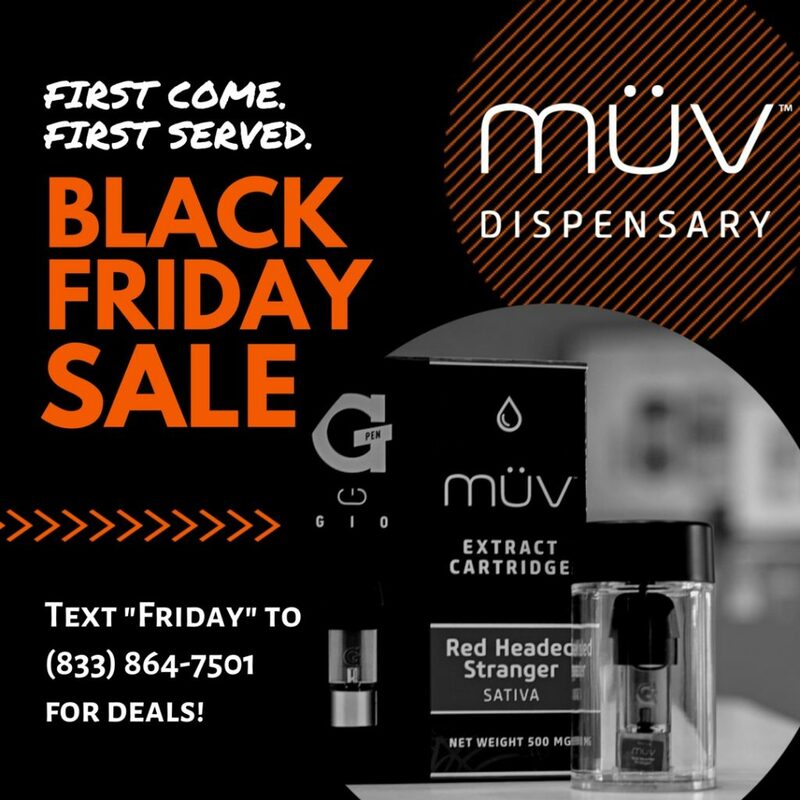 Looking for Florida medical marijuana Black Friday sales? 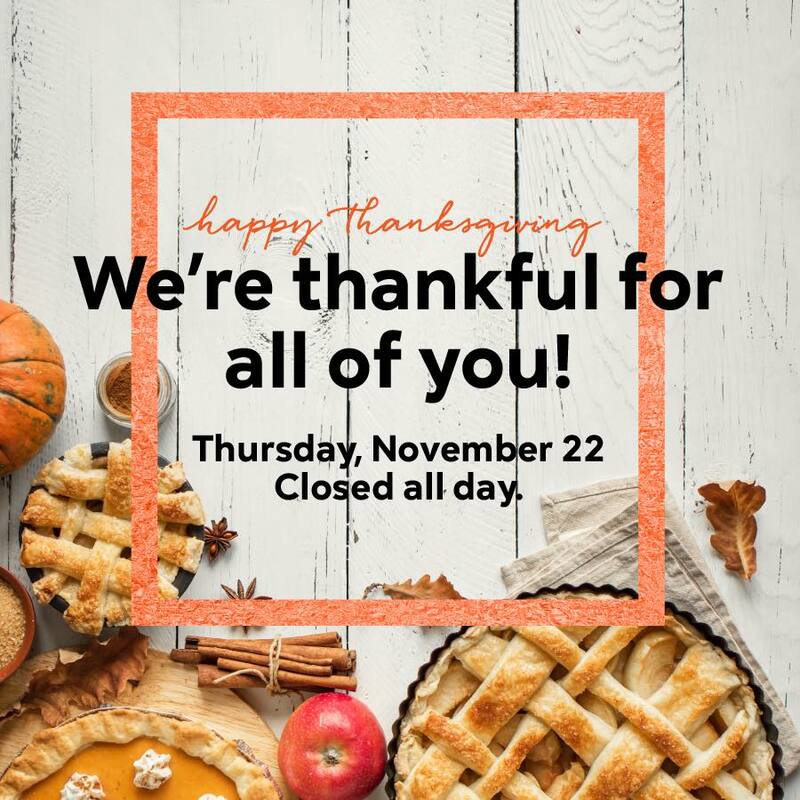 We’ve got you covered there, too! Browse through our dispensary list, below, and let us know how much you save in the comments section! 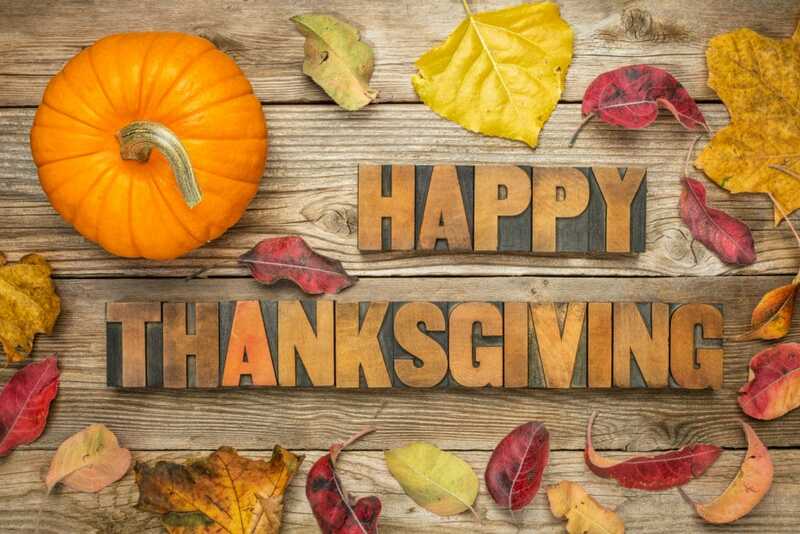 Wishing everyone a safe and fun-filled Thanksgiving week! AltMed is offering some great specials that go live Wednesday (11/21) at 5pm. Text “Friday” to (833) 864-7501 for details! 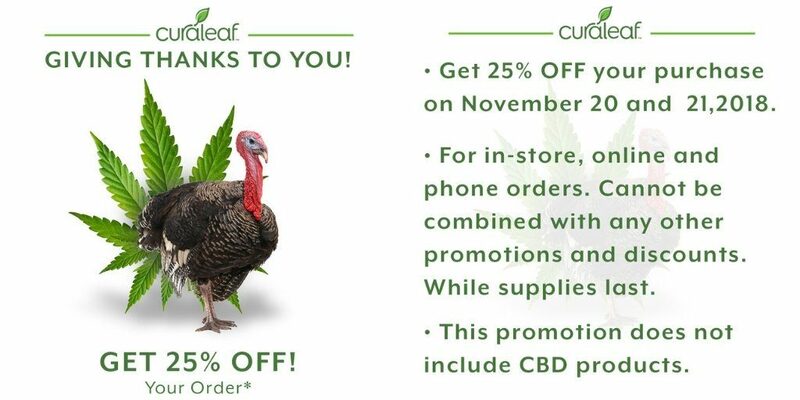 CuraLeaf is giving thanks to all their patients with 25% off purchases on Tuesday and Wednesday (11/20 and 11/21). 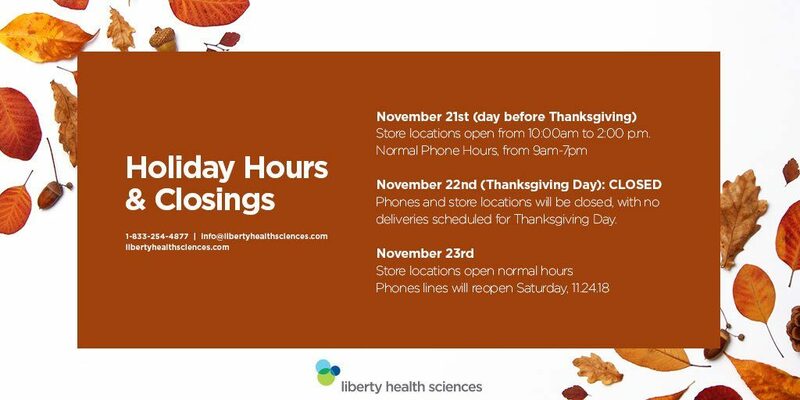 They’re also offering great specials on Friday and Saturday (11/23 – 11/24)! 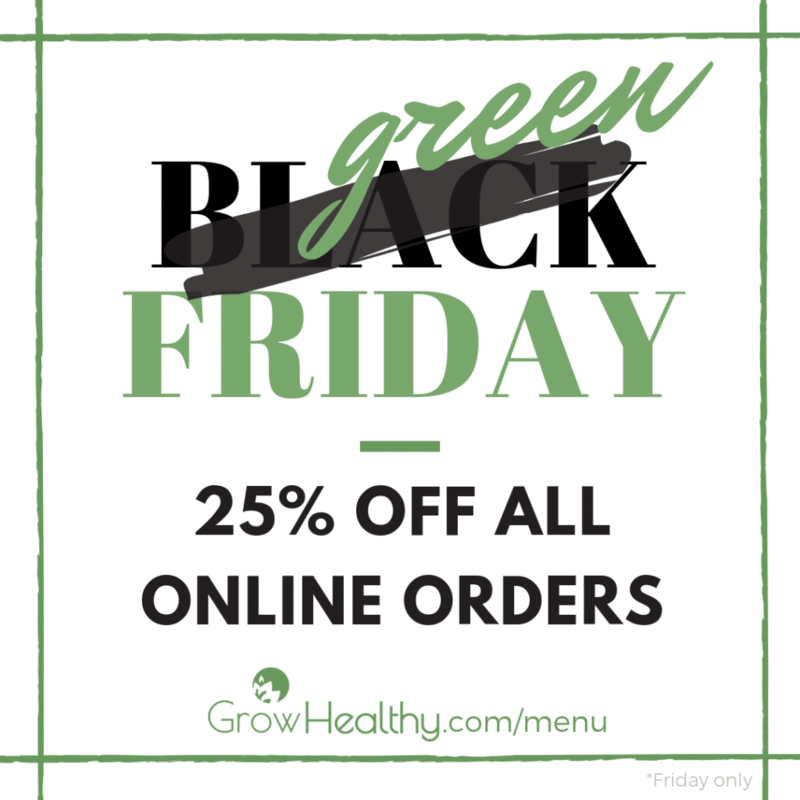 GrowHealthy is running a Black Friday discount of 25% off of all products, online only. This special only applies on Friday (11/23) and cannot be combined with other offers. 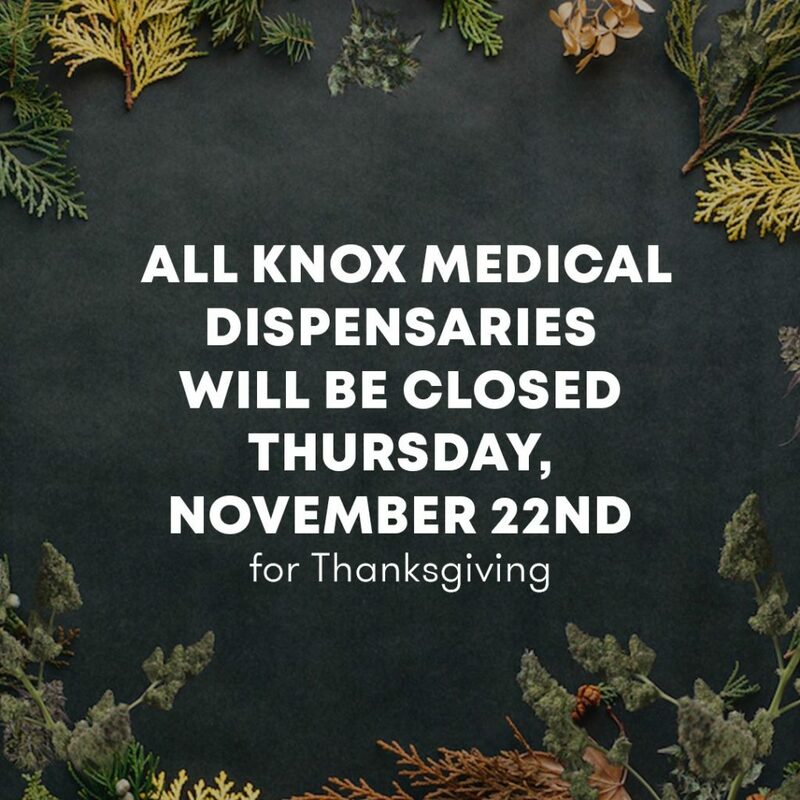 We’re unaware of any Knox specials at this time; however, we’ll keep you updated if anything changes! 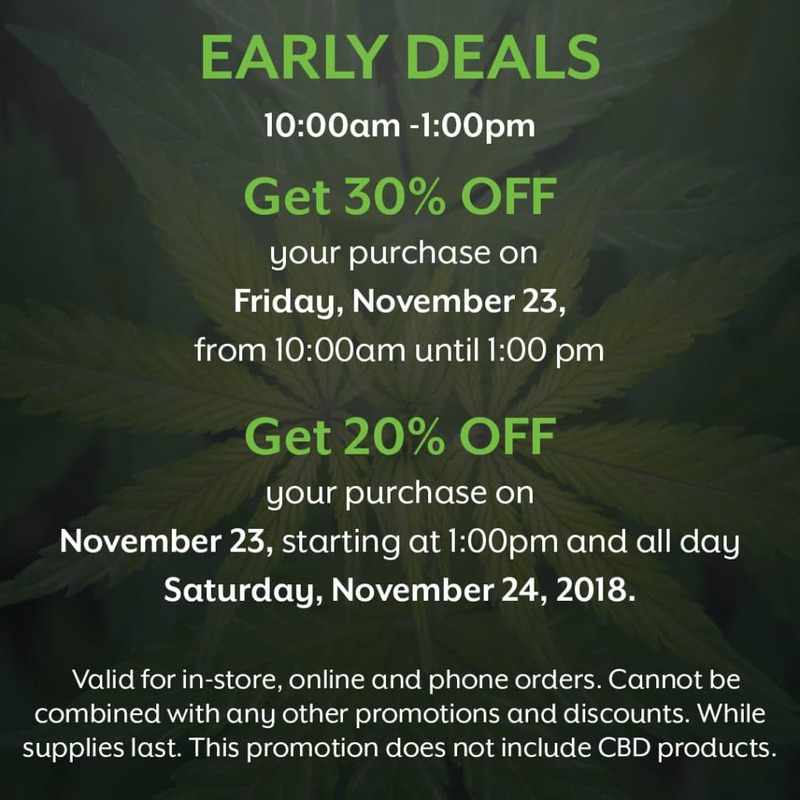 Liberty Health Sciences is offering 30% off of all Aphria products and if you spend $50 you get a Mary’s Medicinals Transdermal Patch for free! This special applies Friday (11/23) from 10am – 7pm. We’re unaware of any Surterra specials at this time; however, we’ll keep you updated if anything changes! 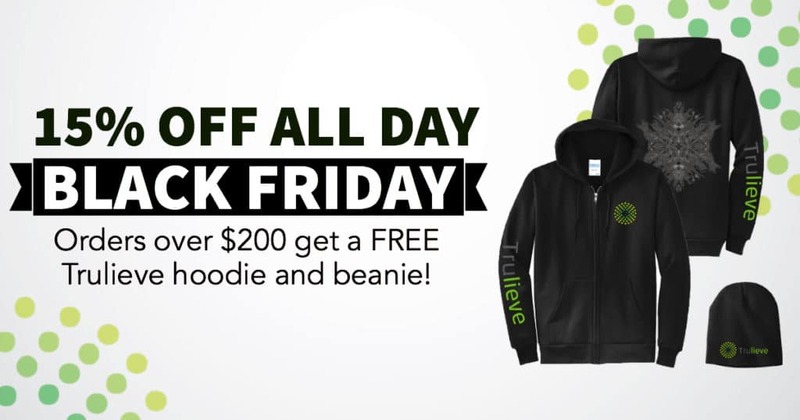 Trulieve plans to launch their Black Friday special at 10am on Friday (11/23). Note: This promotion is stackable with Vets, Snap, and Trulievers points. VidaCann is offering 20% off tinctures, capsules, and all CW Hemp Products, as well as 10% off A Ray of Hope by Holley Moseley. Come on out to your nearest VidaCann store to take advantage of these awesome deals! Interested in trying medical marijuana? Find out if you qualify today by completing a quick application or calling 1 (855) 420-9170.